Multipad is a Non-Adherent Dressing and an Absorbent Dressing used for Chronic Wounds, surgical incisions, superficial lacerations and abrasions. Multipad get it name from its multi-layered design. 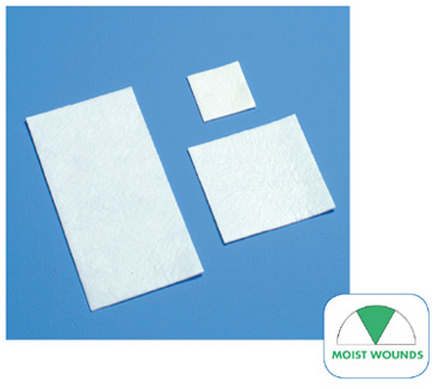 Manufactured by DeRoyal, Multipad Non-Adherent Absorbent Dressings may be used as a primary or secondary dressing. This highly absorbent dressing may be used in place of gauze and tape when more absorbency is required. Multipad absorbs significantly more wound drainage than similar dressings, resulting in fewer dressing changes and less cost. Multipad will not stick to the wound site. This non-adherent dressing will not damage fragile granulation tissue. Neither will the Multipad traumatize the wound upon removal.Made with a non-woven rayon pad placed between two non-adhering polypropylene contact layers, the Multipad is gentle to the wound bed. 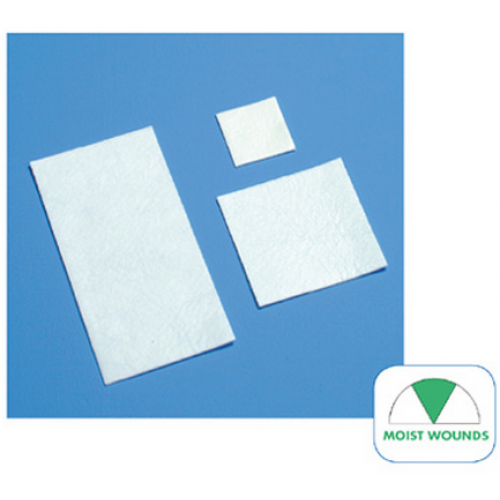 Multipad Dressings are shaped in squares and come available in 2 inch, 4 inch and 71/2 inch. Also available in a large rectangular shape, the Multipad comes in a 4 x 8 inch size pad. May be used as a primary or secondary dressing. Highly absorbent dressing, resulting in fewer dressing changes. Will not stick to wound site. Will not damage fragile granulation tissue. Will not traumatize wound upon dressing removal. Non-woven rayon pad sandwiched between two non-adhering polypropylene contact layers. DeRoyal Multipad Non-Adherent Dressing Product Number: 46-011, 46-012, 46-013, 46-014. Width Options: 2 Inch, 4 Inch and 7-1/2 Inch. Length Options: 2 Inch, 4 Inch, 7-1/2 Inch and 8 Inch. HCPCS Code: A6251, A6252, A6253. Multipad Absorbent Dressing does not stick to your healing wound. Multipad does not stick to the wound. It is very absorbent.